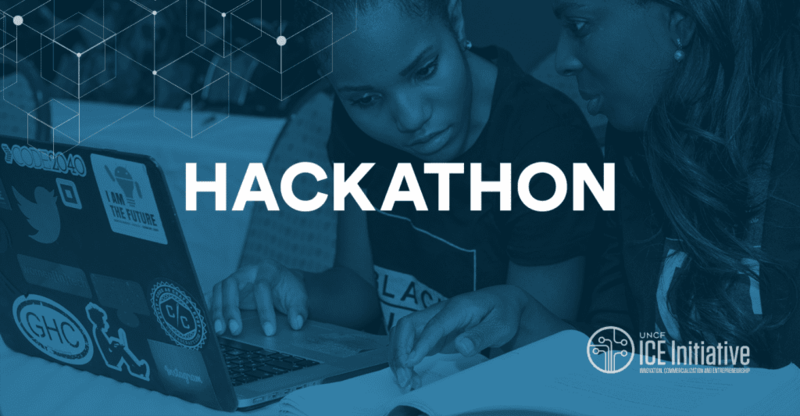 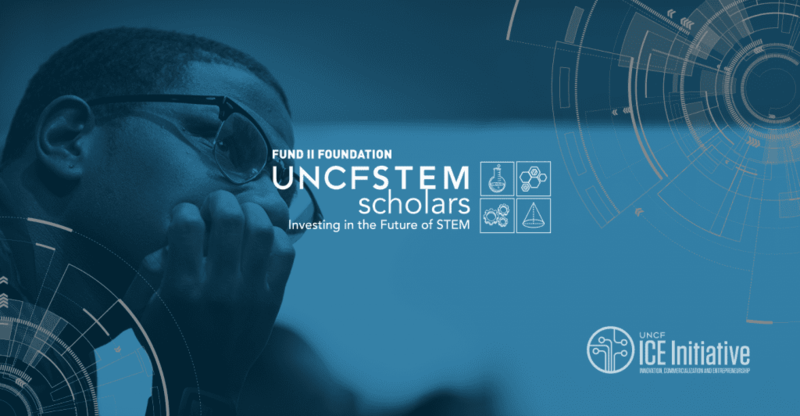 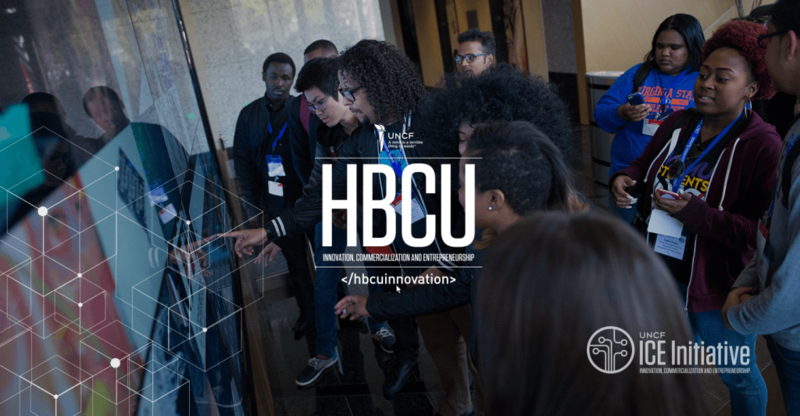 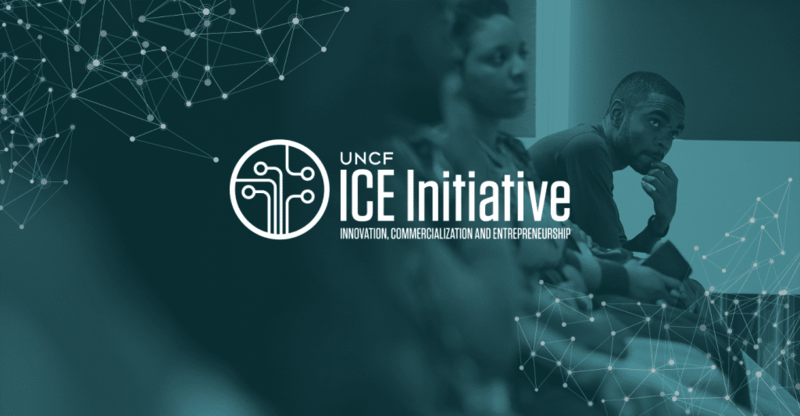 The HBCU STEM Innovation, Commercialization and Entrepreneurship (ICE) initiative is a collaborative, open source platform that impacts at the student, faculty and institutional/community levels. 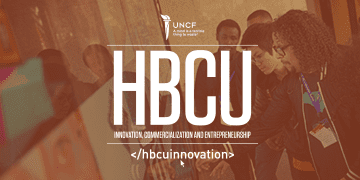 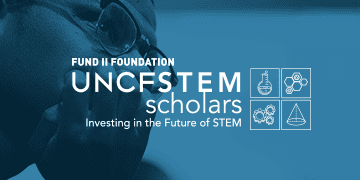 Our mission is to transform our campuses into high-performance STEM hubs and nodes of innovation and entrepreneurship that will have increased economic impact for the African American community, to significantly increase the post-secondary yield of African Americans pursuing STEM careers; foster innovation and entrepreneurship across HBCU campuses and to connect our campuses to economically productive innovation and tech-ecosystems (e.g. 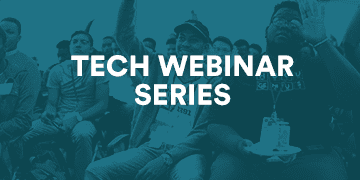 Silicon Valley) around the country.